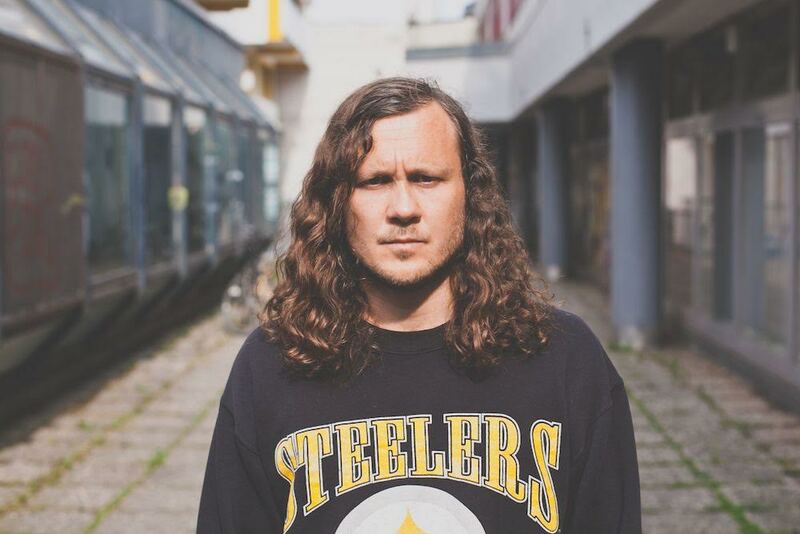 sir Was is the cool new musical project of Gothenburg-based Joel Wästberg. A trained jazz saxophonist and a fan of sitting at home in his pajamas, Joel has made the brave move from the couch to record his own debut album, ‘Digging A Tunnel’, of which he recorded most of the instruments himself. The Fredrik Egerstrand-directed video for his new track ‘In The Midst’, follows King sir Was explore an alternate world. His album, ‘Digging A Tunnel’, is due out on 10 March via City Slang. Pre-order here. JATA released the single, ‘Ebony’ a year a go now, so we are pretty excited to see him share the accompanying video. Directed by Ramon Haindl, the video gives us a glimpse into the sultry and wondrous world of JATA. 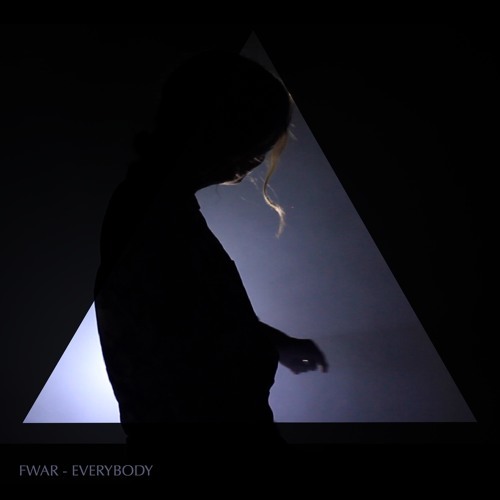 Following on from the catchy, ‘Nobody’, shapeshifter and musician, Fwar, shares the video for opposing track, ‘Everybody’. Industrial twangs and minimalistic layers of Eastern tendencies, the video was choreographed by Barnaby Booth and edited by Isaac Eastgate (LA Priest, Kindness, Django Django). 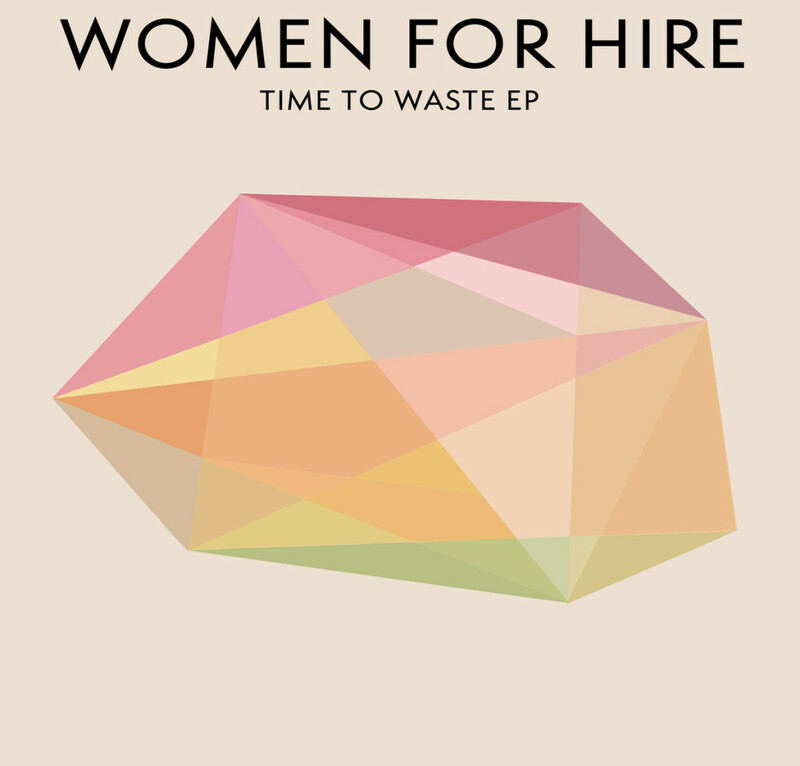 Polish band, Women For Hire, approached us a while back about their new EP ‘Time To Waste’, and we’ve had it on repeat ever since. We had a chat with WFH to find out more about them anf the Polish music scene. Firstly, great band name. How did you meet and why did you start making music together? Thanks! We thought that the name of our band has to be easy to remember and that’s why we stick with it. We are brothers – producers Mat and Chris Malart. We have been interested in music since childhood. As kids we were making together our first songs. We had been playing indie rock when we got more into electronic music. When we made a draft of Time To Waste we felt we need something special, a female vocalist to fulfill our vision of the music we wanted to make. Then we started seeking the right person whose vocal will match with Mat’s voice well. So finally, we met Zofia Wypychowska aka Sofii on the Internet, she was searching for people to make music together too. Her vocal was proper, we found out that she’s into new music too and she likes the idea of a band. Sofii stayed with us and now our music sounds complete. You are from Poland. Tell us more about the Polish indietronica music scene. This kind of music is gaining more and more popularity in Poland and now it is in the fast developing stage. We have well-known bands like Fair Weather Friends, Kamp or Rebeka and fresh like Pola Rise, Young Stadium Club who make really good music and they play shows abroad too. You should definitely check them out. Your sound is really unique. Describe it to us in three words. Your ‘Time to Waste’ EP has been on repeat in the Indietronica office. Explain the process of writing and producing such a great debut EP. We had an idea to make an indietronic music driving by male and female vocals. At the very beginning we started to write lyrics, then we made music. We talked it over and tried to find sounds that will be different and modern. Drafts had richer arrangements than final versions of songs – during the process of production we took away the needless components. That what stays is essential. We were focused on the melody of vocals and compact form of compositions. All the records were made by ourselves at our home studio, including mix and mastering. We listen to different music. 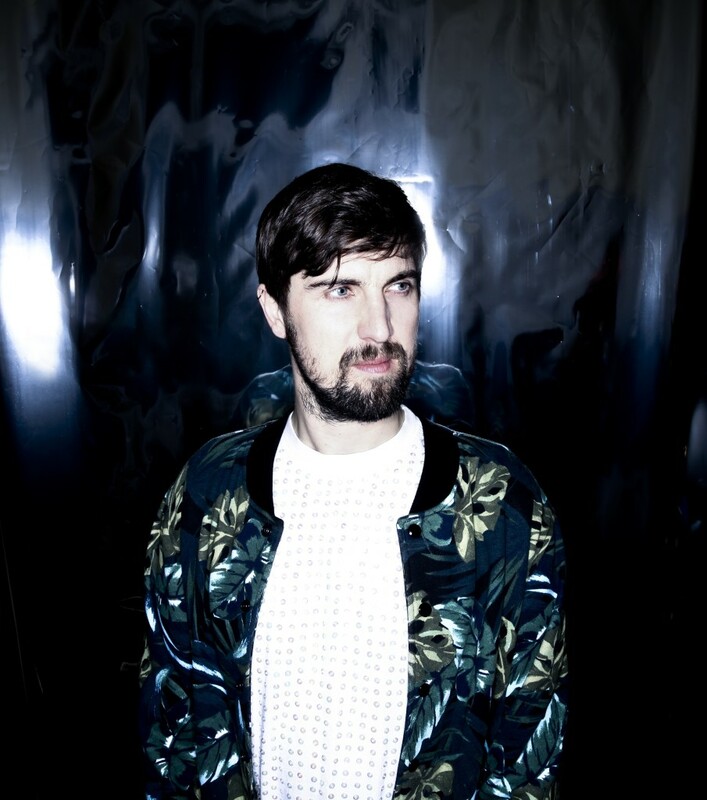 We like electronic sounds from Disclosure to Burial, Four Tet, and Gold Panda. We also like and respect Tycho for melodies, Bombay Bicycle Club for very good compositions, Blood Orange, Phoenix, Jungle, Lorde or Foals, AlunaGeorge, Glass Animal. So as you can see we have quite a wide range of music that we like and we are inspired by. Anyway, we try to find our own sound. Now we’re listening to Mura Masa, Movement, Shura, George Maple. The lead track ‘Time To Waste’ really reminds us of the early Cut Copy singles. 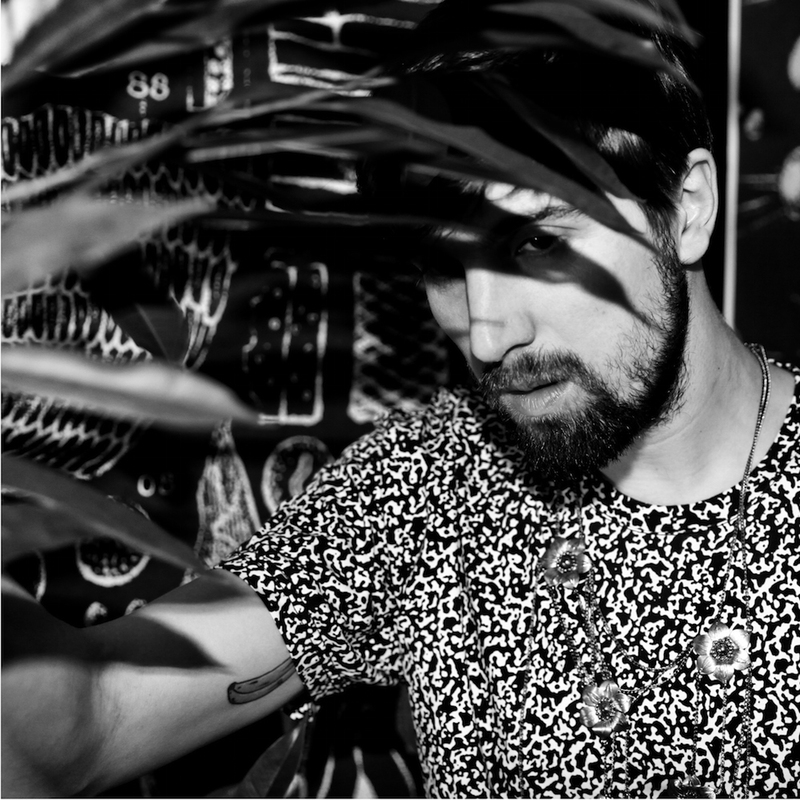 Think lush vocals over a simple bass line and delicate disco-merged synths. The video for ‘Drowning In Your Arms’ by German artist, JATA, is a kaleidoscopic ‘Eyes Wide Shut’ inspired visual. It has sleek production and measured vocals. Prepare to hear JATA on a radio station near you very soon. ‘The Bells EP1’ is out now on iTunes via TOGETHER. NZCA LINES (aka Michael Lovett) returns with ‘New Atmosphere’; a romantic track full of trademark synths and crisp rhythms. Lovett’s swooning vocals ride effortlessly above the perfectly clipped production of long-term collaborators Charlie Alex March (Gold Panda) and Ash Workman (Metronomy) and includes artwork in the form of a rare illustration by French animation wunderkind Jeremie Perin. The accompanying video was conceived, produced and directed by Lovett himself and shows the struggle of scientists to terraform a future Earth again in the face of our dying sun. It is intended as a visual introduction to the universe of the second NZCA LINES record. The track will be released on 8 December through Moshi Moshi and includes a synthy B-side ‘Cirrus Forming’. 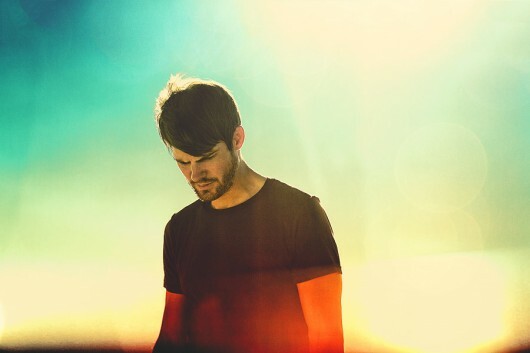 Tycho (previously just Scott Hansen and now including a live backing band) is a San Francisco-based producer and designer who’s music has been bubbling away at the surface for some six years or so. Tycho’s latest track is called ‘Sea’. The magical video is directed by Bradley G Munkowitz and mimics the ambient mood of the track. Both the track and video are full of ethereal chill waves and a kaleidoscope of colours. His album ‘Awake’ is released via Ghostly International and can be purchased here. 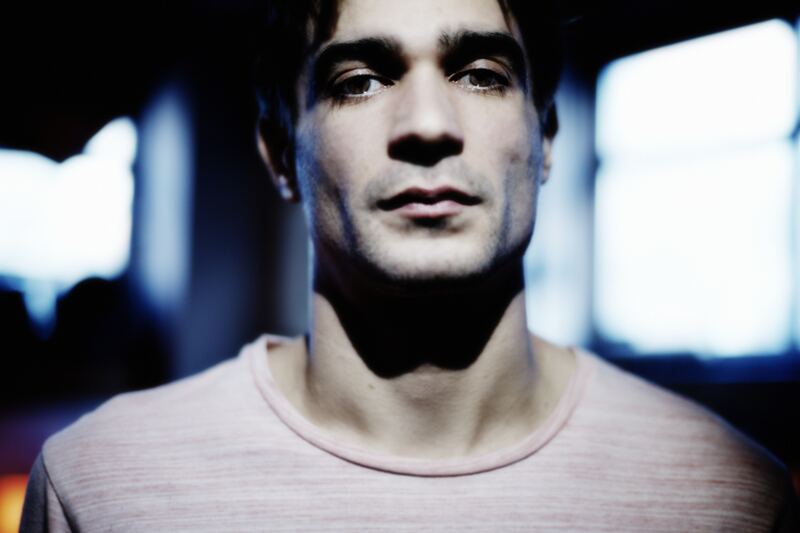 Jon Hopkins is a London-based electronic producer. His album, ‘Immunity’ has been shortlisted for this year’s Mercury Music Prize. The album features the dusty techno track ‘Breathe This Air’ which has been reworked by Hopkins and now features the choral vocals of Purity Ring‘s Megan James. The beautiful yet eerie video, directed by Anthony Dickenson, silently follows a story of two parallels. One of a young woman who is cleansing herself in a lake after suffering a loss, and one of a hunter who appears to be struggling during the aftermath of a car crash in which he has injured a deer. You can listen to the original ‘Breathe This Air’ on ‘Immunity’, which was released on 3 June 2013 via Domino Records.